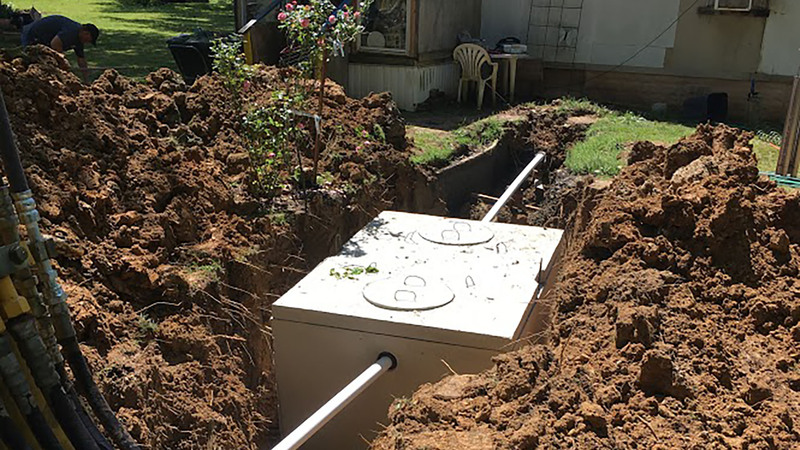 Rogers Septic Service not only installs and repairs your septic tank; we also provide excavation services for building contractors, commercial businesses, municipalities and residential homeowners in Selmer. 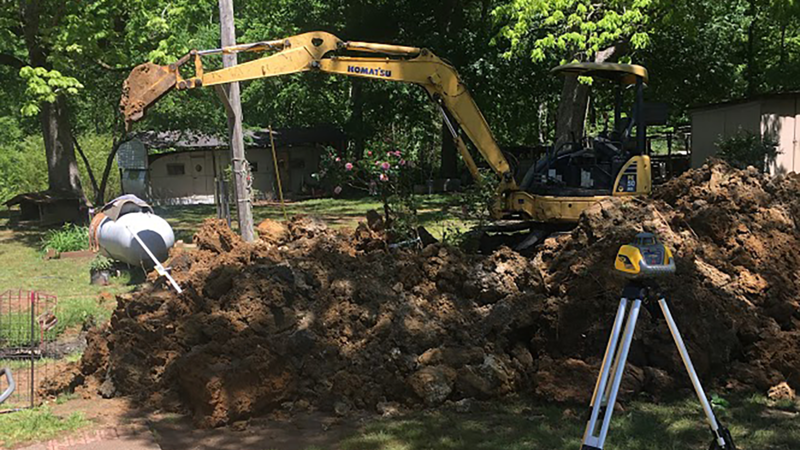 Since excavation is always the first step in any septic tank or general development project, Rogers Septic Service provides modern equipment and machinery operated by experienced staff to ensure the success of any building your project. Our excavation crew uses the best quality landscaping materials that include top quality gravel, sand and high grade crushed stone, for commercial or residential excavation work. 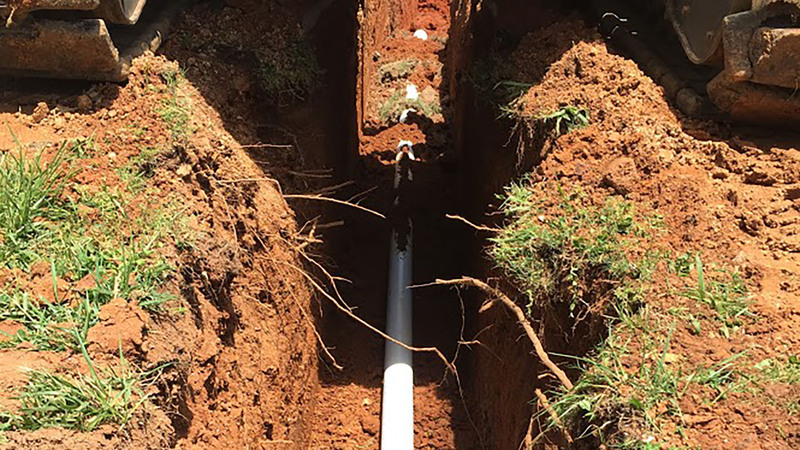 Once your land survey have been completed for the work site, Rogers Septic Service will dispatch a trained crew to lay the groundwork and install the necessary pipes and materials to get your project started on the right track. Our machine operators and site workers are experienced at working in limited and dense areas and complete each excavation project promptly and according to your predetermined budget. 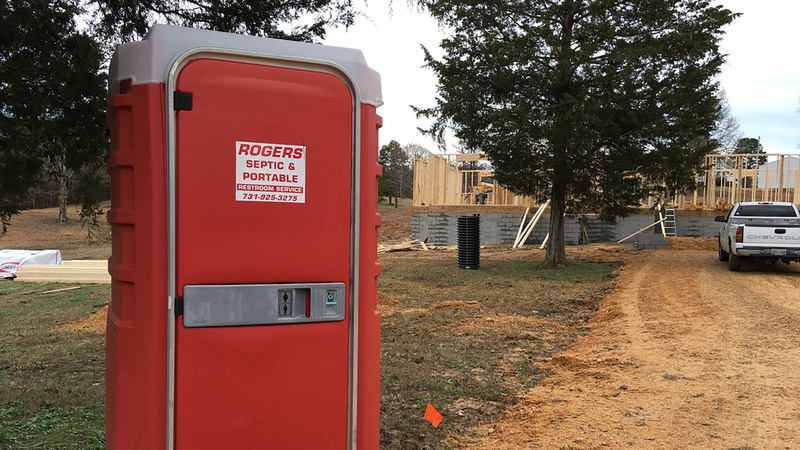 Rogers Septic Service is committed to protecting the surrounding area and maintains the highest standards of safety for all staff and visitors to the work site. Clients can rely on our strict adherence to all building code, safety and environmental regulations required. For professional assessment and a free estimate of your commercial or residential property, call (731) 925-3275 to discuss any septic system excavation requirement.